Valley Communications Managing Director, PR, Media Monitoring and Advertising. Megan is a talented media professional who has been working in media and communications for nearly 20 years. She started at Telstra as a business consultant in Grafton ending up an integral part of their management team. Currently she runs all the administration of Valley Communications and is a full time media analyst. 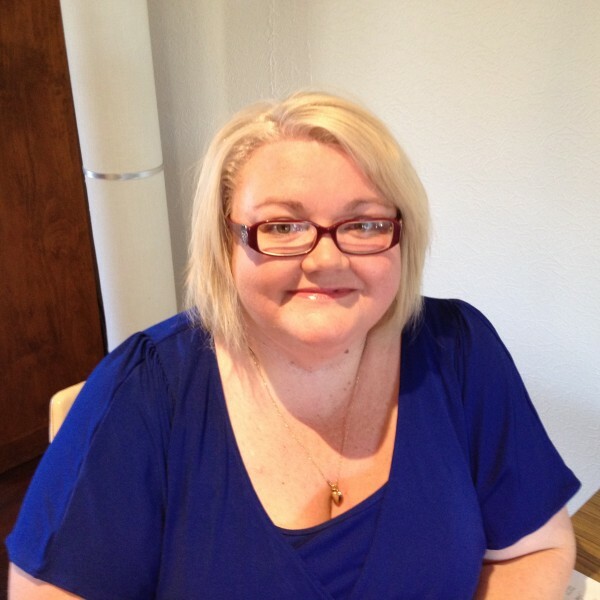 Megan holds a Degree in Communications and PR from Canberra University. When she's not working she likes travelling, movies and an avid reader. Director, General Sales and Marketing, Branding and Voice Over Specialist. National PR Director, Media Monitoring and Community Engagement. 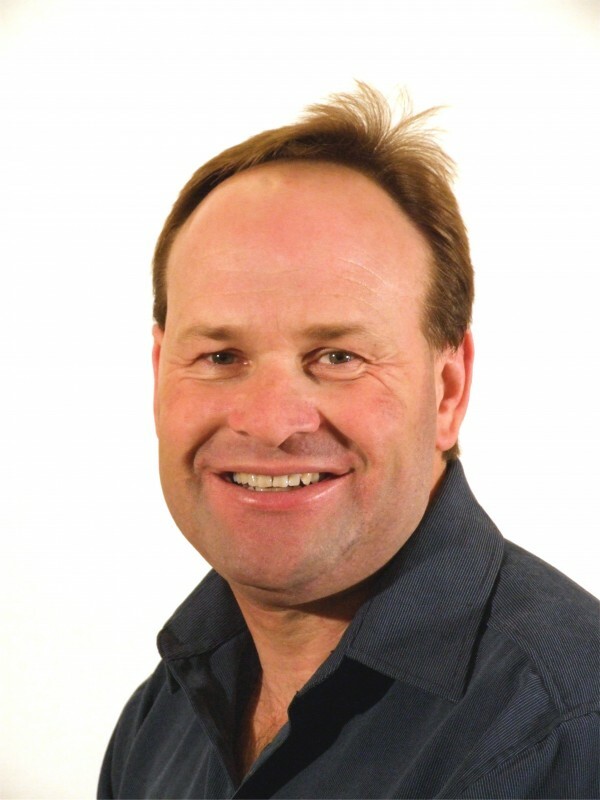 Richard has almost 30 years experience in Marketing and Communications in Tasmania and interstate, working for government and for leading private sector companies. 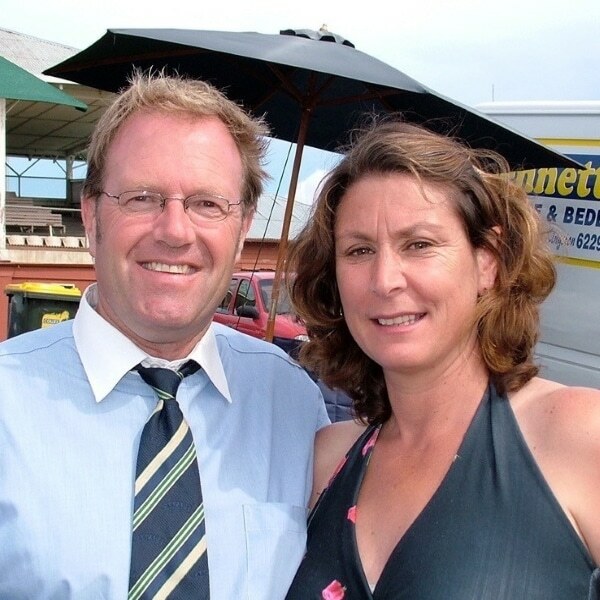 Richard has been the Tasmanian manager for Caltex Australia, marketing manager at Cascade Brewery, marketing manager at the Department of Environment and Land Management, as well as a Press Secretary for the Tasmanian Premier's Office. Having worked in the public and private sector Richard has a developed an extensive network of contacts within government and business circles. National Branding and Creative Director. Andrew has over 30 years in the advertising business, starting his career at Ogilvy & Mather. He then moved to Brisbane where he continued to hone his skills at MOJO. 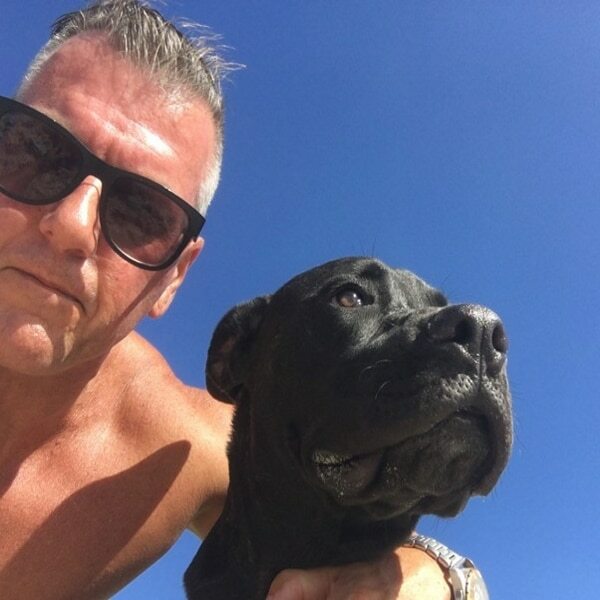 He has worked on a varied amount of Blue Chip clients including, Australia Post, Castlemain Breweries, Brisbane Broncos and MYER, just to name a few. Andrews’ motto is, “you’re only as good as your next job”. Simon brings 20 years of industry knowledge to the Valley Communications team, with a strong focus on customer satisfaction, project delivery and results through working with local, national and international organisations delivering I.T services including Web Development, Social media and online marketing strategies. 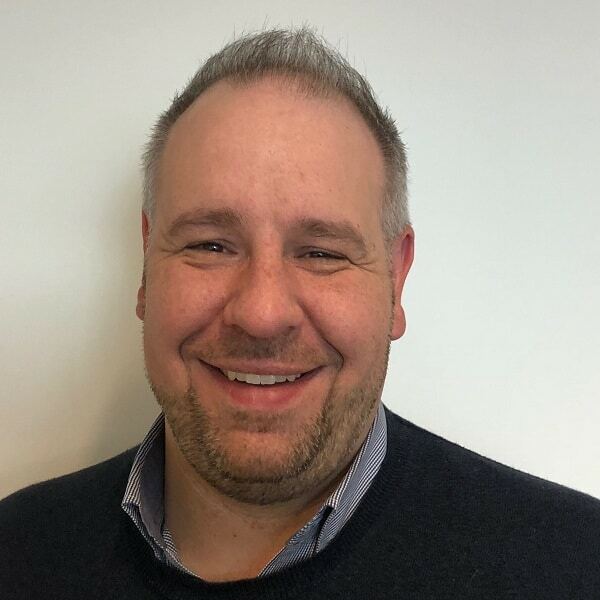 Simon has been part of the I.T Systems management team at Wentworth Club in the UK for 10 years before relocating to Australia and has since has managed clients and projects for several prominent I.T Service Providers.